I bought FUSE on the last PSN sale for $3. Was contemplating on Ghost Recon Future Soldier, but for $6.... naah. I'd buy it if it's $3 too. Edit: Wait, last time this thread said "Latest Purchases". Doesn't specifically mentioned video games lol. And coinciding with SRWG's return, I got a new, bigger, and convertible laptop. 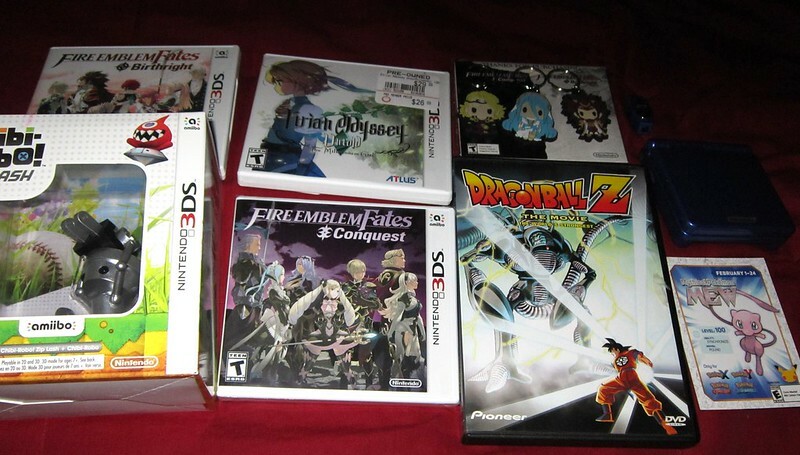 I bought a New 3DS XL with part of my tax refund. 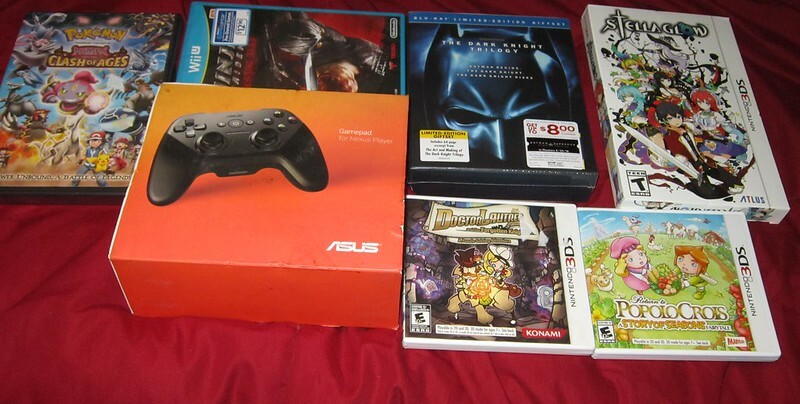 When I traded in my old model to Gamestop, I had enough in-store credit to get Majora's Mask 3D. I have Nights of Azure on preorder and I got Fates Conquest not long ago. I've bought a bunch of games on GOG over the last few months. Also been getting PC Engine stuff like NEXZR and Cotton Fantastic Night Dreams. 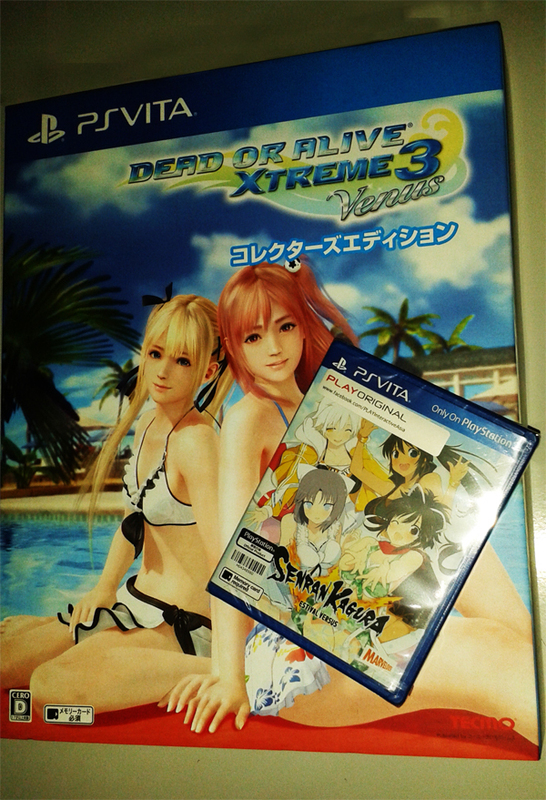 I bought that Senran Kagura two weeks ago, though.